Lukas Krause, former chief operating officer, named CEO of Real Property Management franchise. Property Management Business Solutions, the franchisor of Real Property Management, announced that chief operating officer Lukas Krause will be promoted to CEO, effective immediately. Kirk McGary, founder, will be Chairman of the board. 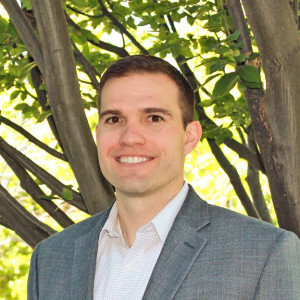 Join Us in Congratulating Lukas Krause in His New Role with PMBS, LLC!